I am sure you are super excited about your pregnancy. It’s time to become more cautious about what you eat and drink as it helps you stay healthy during your nine precious months of motherhood. 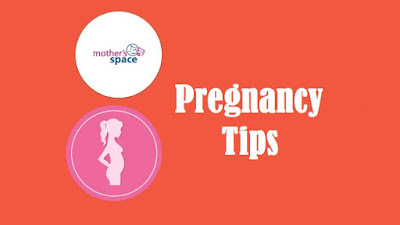 So, here are few healthy pregnancy tips that you can follow. · Eat healthy snacks – Low fat yogurt with fruits or whole grain crackers is a perfect 4 pm snack you can enjoy guilt free. · Avoid meat – Uncooked or under-cooked meat can contain bacteria that can harm your baby. Please avoid them. · No caffeine or alcohol – It might help you stay in good mood but your baby might not be enjoying it. So avoid it.